I was contacted a couple of months back by Isaac; he called me one morning, expressing his appreciation of the website and what it represents for him. A very satisfying comment, to hear that you are reaching your goals, even that early in the morning. 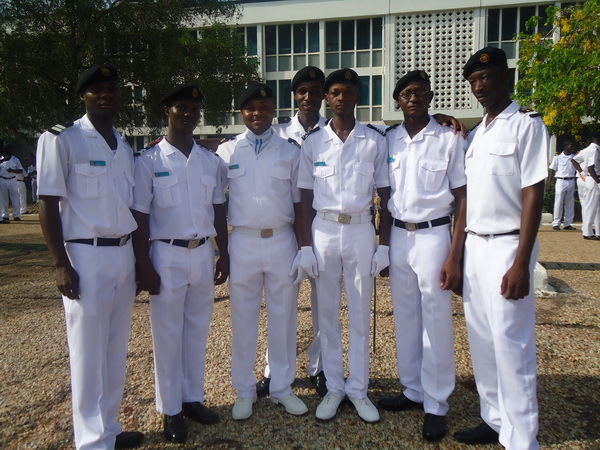 He explained that he was calling from Ghana where, he is a budding Marine Engineer. 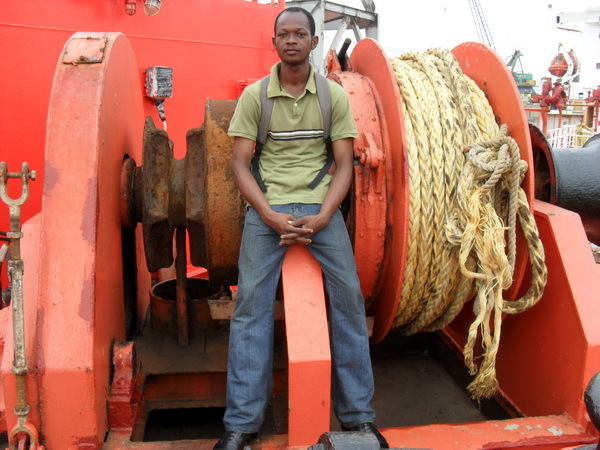 The looming shortage of trained seafarers was a hot topic a couple years ago, before the economic downturn that has gripped the world. 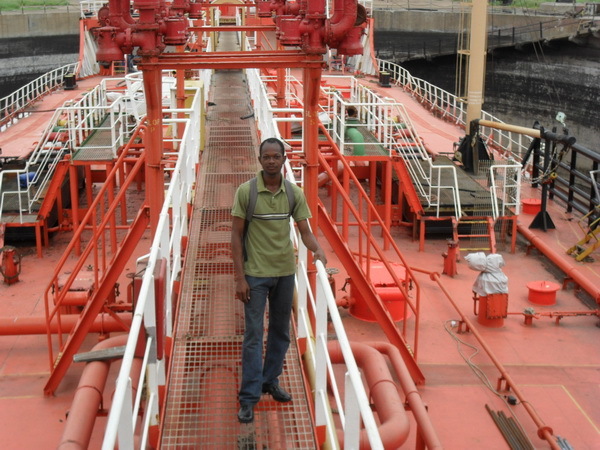 The topic will undeniably become increasingly talked about even more, as most shipping companies, I fear, did not take advantage of the downturn to catch up on their training and seafarer supply needs. When the topic refocuses on this topic, we will once again pay lip service to high needs to care for cadets and other stuff that other people should do. 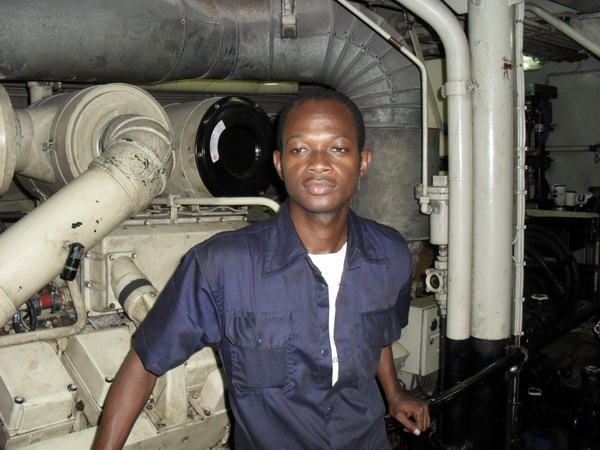 Cadets in the Marine Engineering field are the best way to properly train the future supply of seafarers, so I am please to have had the opportunity to meet Issac. He, like many around the world, is in the "trenches", a cadet, and I find it fascinating to see the process occur in countries other than my own. 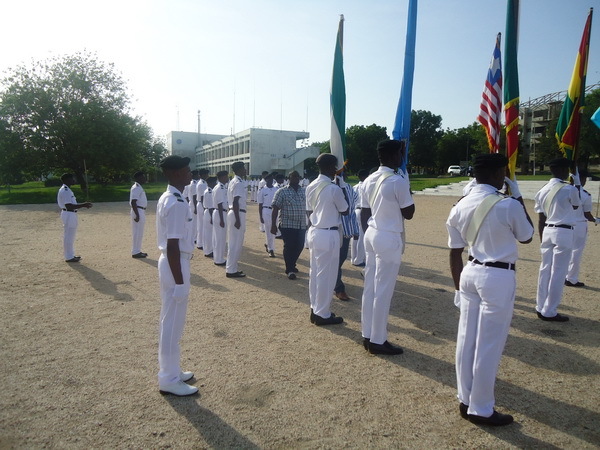 Being a cadet is not easy no matter where you are from, never has been. 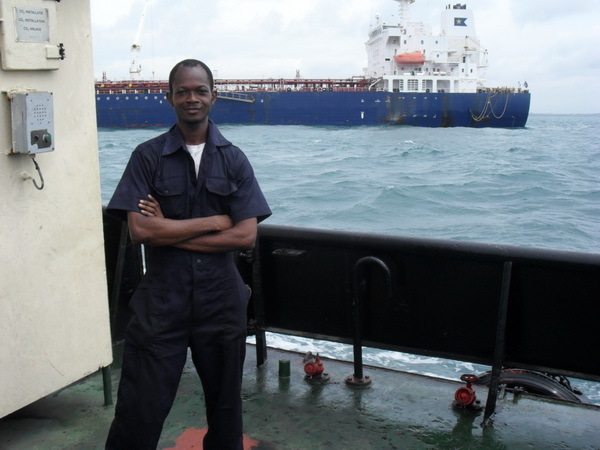 It takes a tremendous amount of courage and foresight to see the end result and work through adversity and challenging conditions to achieve their goals - but then again, that's probably why seafarers are full of character. 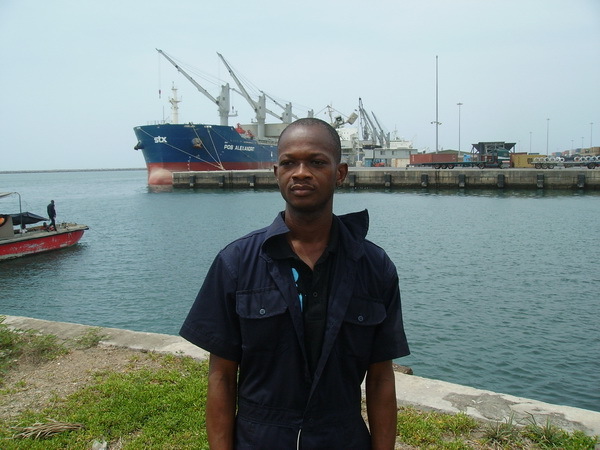 Isaac is 29 year old native of Ghana. 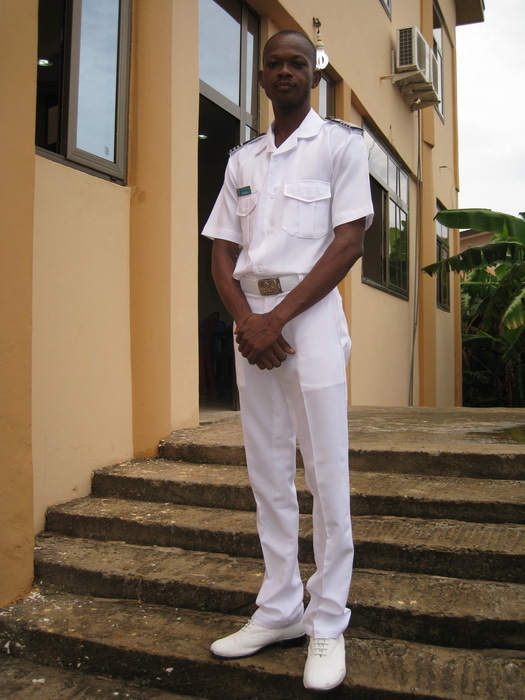 He is in his fourth year of a Bachelor of Science in Marine Engineering at the Regional Maritime University of Ghana. 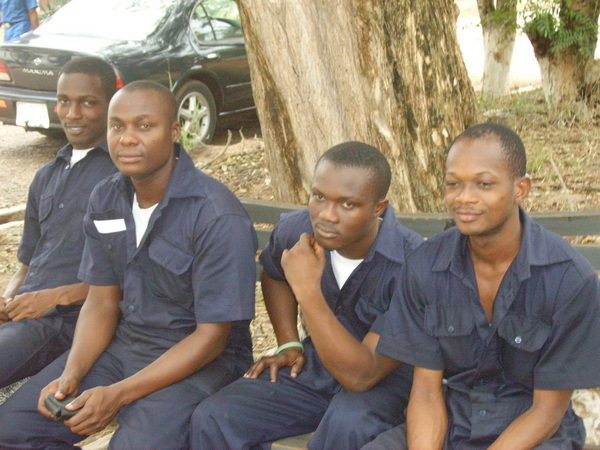 The institute has been training seafarers since 1958, but attained full university designation in October 2007. It is located in Tema (Nungua-Accra) the nation's main port city. Around 2000 students currently attend the university, which also includes students of the Port & Shipping and Logistics faculties. In a class of 43, Isaac's is the Chief Cadet Captain for the class, wearing the Cadet epaulets with four stripes to signify this achievement. Much like a ship the class has a leadership structure that includes by 3, 2 and 1 stripes representing their leadership roles. He wears the cadet four stripes, in the hopes of eventually reaching the rank of Chief Engineer, and he states: "I am ever ready to start from the lowest rank till I get to the TOP". 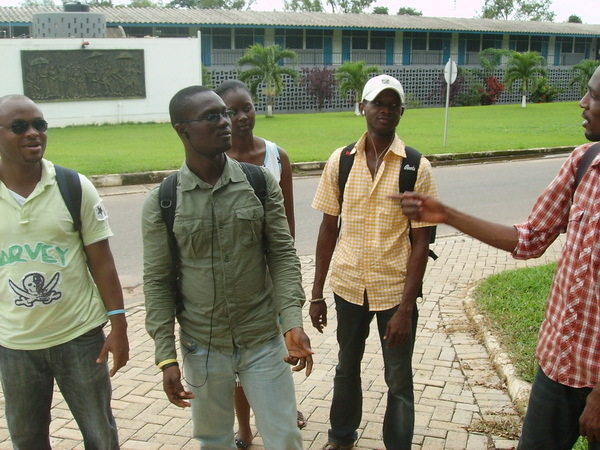 Isaac lives at the university during his term, but has his home nearby in Accra. Each term is about $1,400 dollars, but without bursaries or student loans - things we take for granted in the "west" - the financial burden must be considerable. 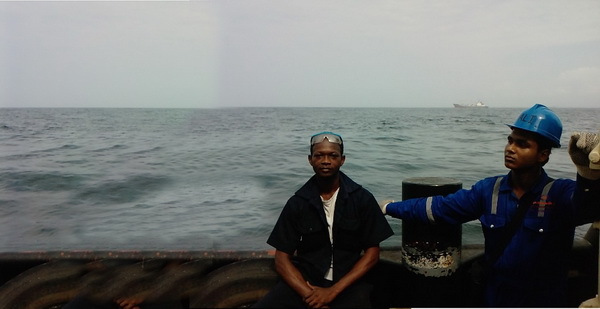 With no prior seafaring role model, Isaac works hard, in hopes of working in the offshore oil and gas sector, or on a merchant ship. 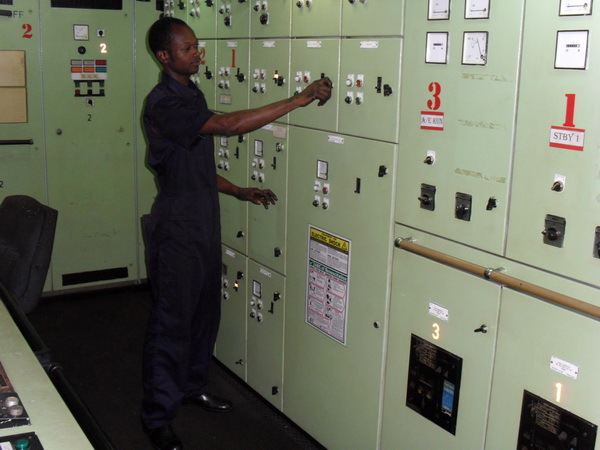 He currently does not have a shipboard position lined up, but he feels confident that something will materialize.
" 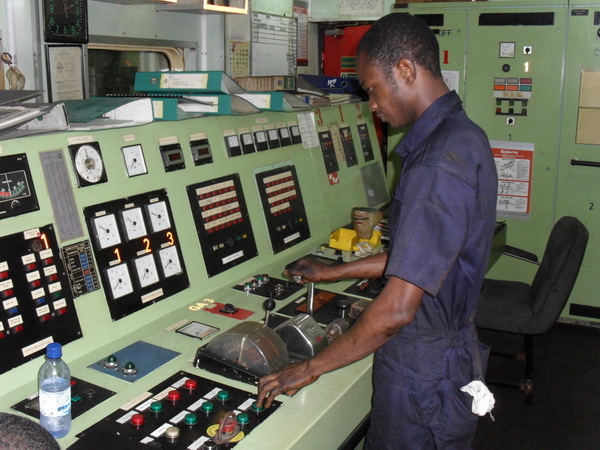 It is my desire that by the time I finish this University, I will be able to know how most of the machines and equipment’s operate, and the purposes of their usage on board. 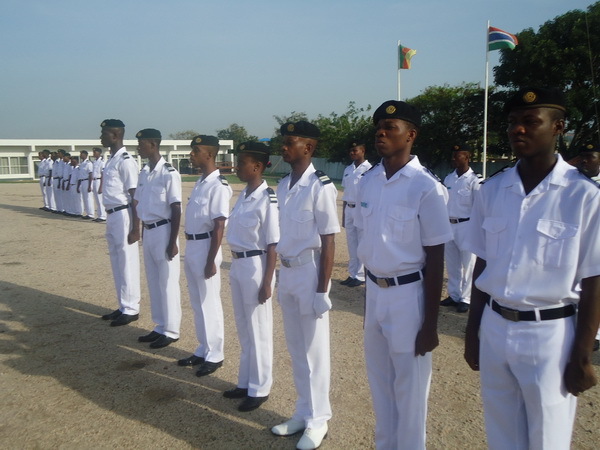 I say this because the Regional Maritime University does not have their own ship use to train the students, in reference to the theories they receive from lectures. 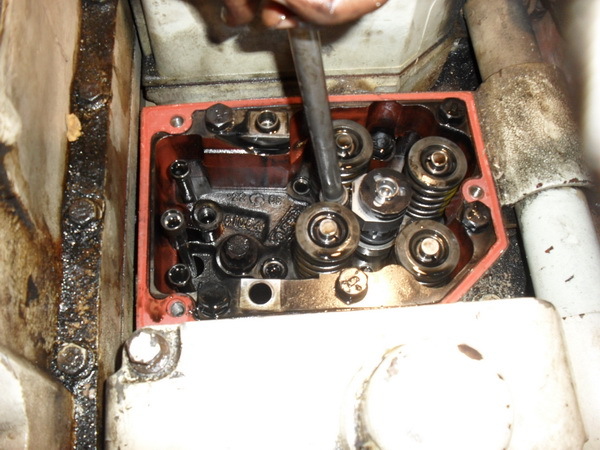 One major thing that we, the Marine Engineering students lack, is the visible exposure to the practical equipment’s found on-board." He sent the pictures below, illustrating their daily university life. 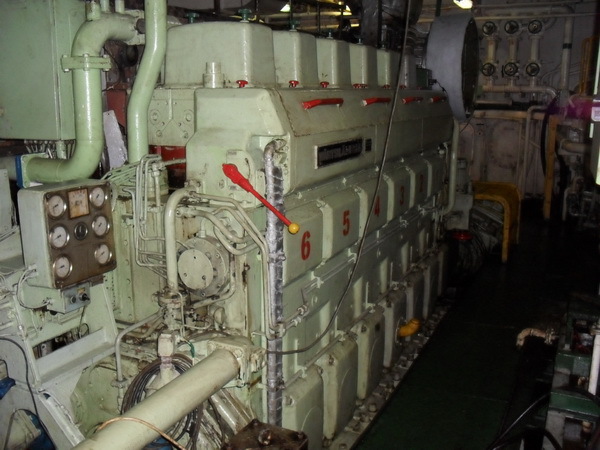 If you would like to help the Isaac in achieving his dream of becoming Chief Engineer - perhaps you are a company representative who could offer a Cadet Berth, maybe more... perhaps you are a Maritime Equipment Supplier wishing to help out the University, contact me, and I will facilitate getting in touch with the proper persons. Ghana gained independence from the UK in 1957. Like most of its neighbours, the Ivory Coast, Nigeria and such, they have suffered a great deal of hardship in growing up as a nation - principally the ravages of war / warlords, and HIV. According to the 2008 CIA world factbook, Ghana, formerly known as Gold Coast, has a little under 24 million inhabitants, and their median age is only 20.7 years old - a very young population! 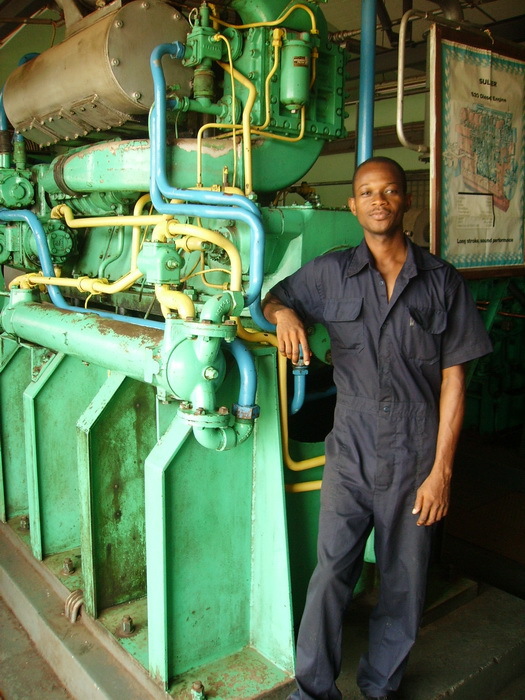 Over half of Ghanaians work in agriculture, another 29% provide services and 15% are in industry. It's main exports are Cocoa and Gold; but the country is blessed with an abundance of various natural resources. Although blessed with resources, Ghana has an annual GDP per capita of only $1,500, compared to Canada at about $39,000. Sea wise, the nation is not the most blessed either. 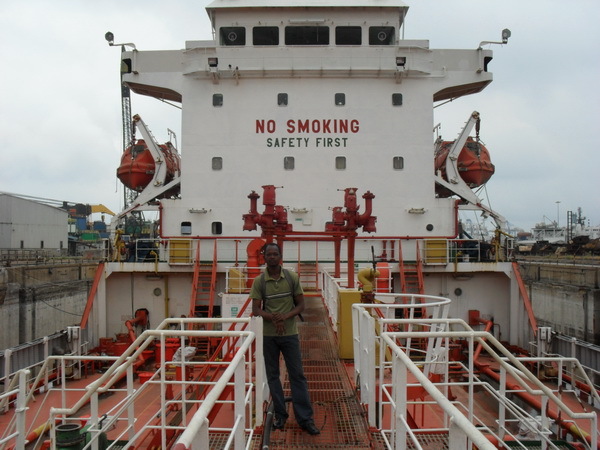 Ghana has four commercial ships on its registers (although one is owned by Brazilian interests); one tanker and three refrigerated cargo ships. The sub Saharan country has 539 kilometres of coast line on the Gulf of Guinea, in the South Atlantic Ocean, with a territorial claim to 200 nm out from its coast. The country's main port is located at Tema, east of the Nation's capital, Accra. 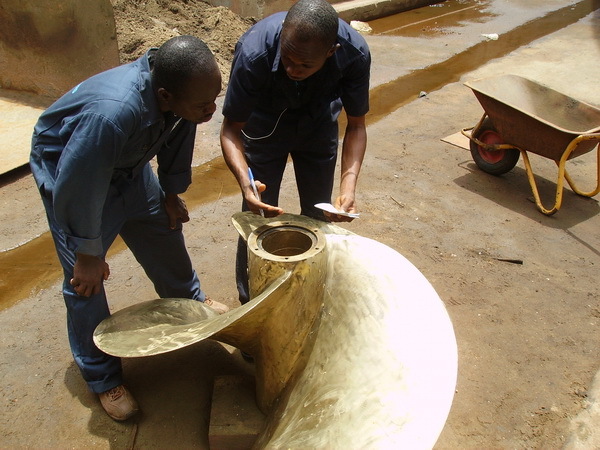 They also have almost 1300 km of waterways, and the world's largest artificial lake, Lake Volta. 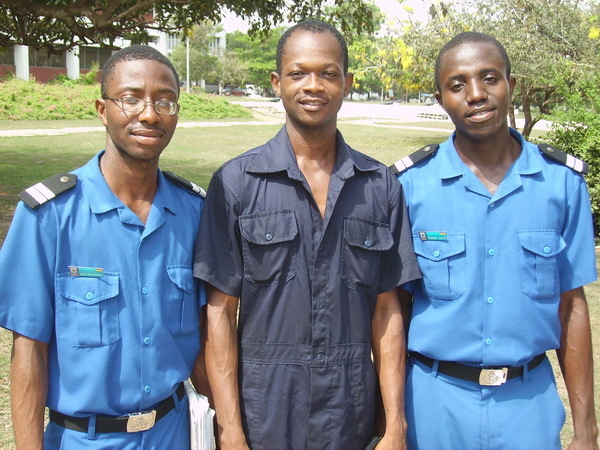 Bottom line; being a cadet in Ghana cannot be an easy enterprise. 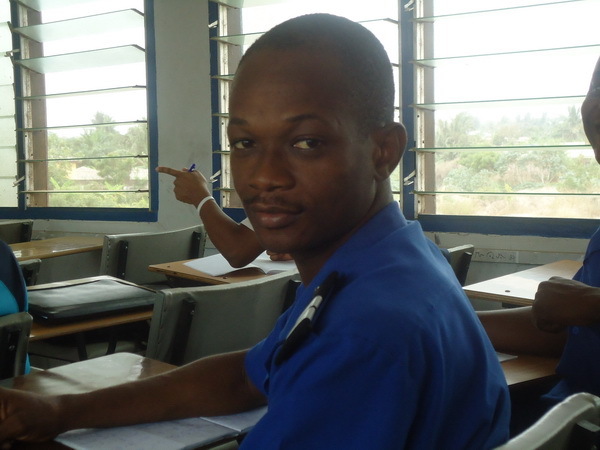 All the best go from Canada to Isaac, and the other 42 Marine Engineering cadets in his class, at the Regional Maritime University, in Ghana.